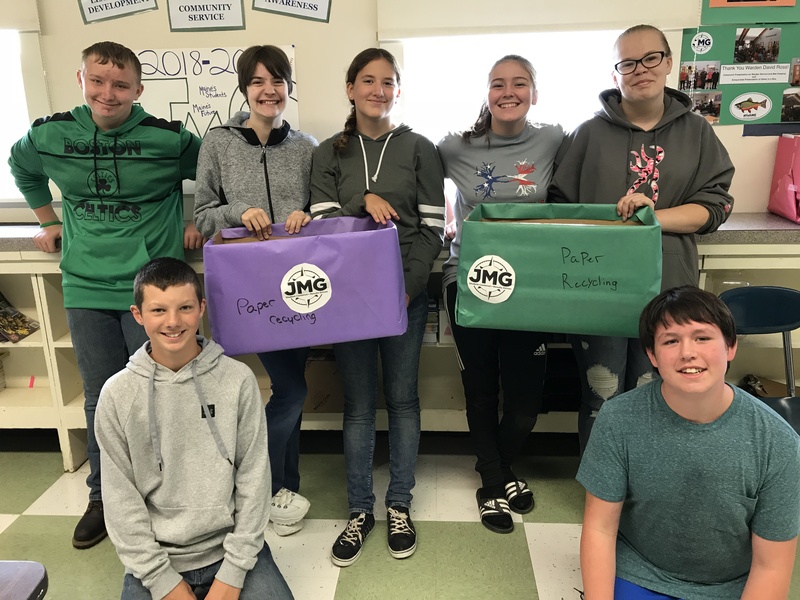 The China Middle School JMG has had the privilege of completing paper recycling throughout the school on a weekly basis. Students look forward to being a part of the tradition. Previous WES Receives School Garden Grant!